Dr Mike Jones is a Consultant Physician in Acute Medicine at County Durham and Darlington NHS Foundation Trust having previously fulfilled this role in the Royal Infirmary of Edinburgh between 2006 and 2012 He was also Consultant Physician and Deputy Medical Director in NHS Tayside 1992-2006. His first consultant appointment was in 1992 as a Renal Physician. 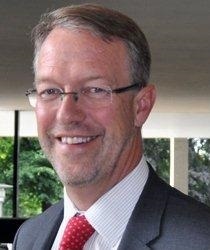 He is Director of Training for the Royal College of Physicians of Edinburgh having previously been Vice President. He is a Past President of the Society for Acute Medicine and a founder member. He was central to guiding Acute Medicine to specialty status and inaugural chair of its Specialist Advisory Committee. He is National Clinical Lead for Acute and General Medicine in the Getting It Right First Time programme. Professor Black graduated from the University of Cambridge and has been a consultant physician in Geriatric Medicine since 1987. From 2004 to 2014 he was Dean Director of Postgraduate Medical and Dental Education for Kent, Surrey and Sussex Deanery and was national Lead Dean for Medical Oncology, Clinical Oncology, Allergy, Stroke and Geriatric Medicine. 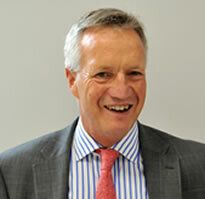 He was awarded an honorary professorship in the Brighton and Sussex Medical School in 2005.From 2011-2014, he was the elected Senior Censor and Vice-President for education and training for the Royal College of Physicians, previously an elected Councilor and Trustee and a MRCP examiner since 1999. 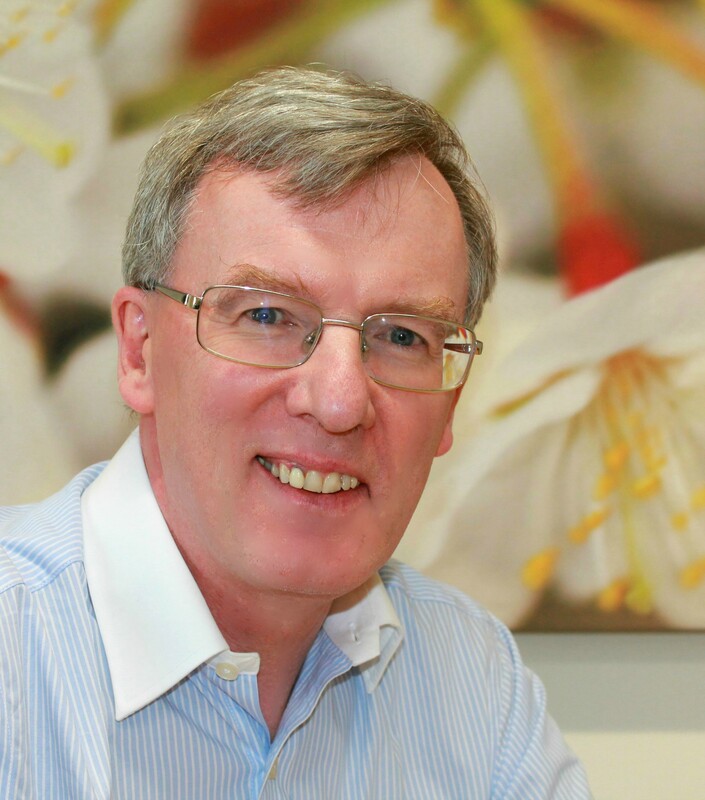 Professor Black was Medical Director from 2014 to 2018 and led its role in the management of UK core, general and medical specialty training and recruitment. He provided clinical leadership on national educational policy and healthcare reform including quality, curricula, assessment, and standard setting for physicians. In 2016 was elected Co- Chair of the Academy of the Medical Royal Colleges Training Committee. In October 2018, he was appointed to the new post of Federation International Medical Director for Training and Development. Dr Alastair Miller was a Consultant Physician in the Tropical & Infectious Disease Unit at the Royal Liverpool University Hospital and an Honorary Fellow at the Liverpool School of Tropical Medicine from 2005 until May 2014. Prior to Liverpool he was a Consultant in the West Midlands and Honorary Senior Lecturer in Infectious Disease at Birmingham University. Alastair trained in medicine at St John’s College Cambridge and Westminster Hospital and in infectious disease in the Royal Navy, Birmingham and London. He worked with the Royal Marines in Kurdistan after the first Gulf War and was a consultant and Professor of Medicine in the Royal Navy. Alastair also has a particular interest in Medical Education. He chaired the Specialist Advisory Committee on Infectious Disease and Tropical Medicine for 6 years. He is on the Faculty of the Doctors as Educators programme and external examiner for the Leadership and Management programme at Edge Hill University. He has been an MRCP clinical examiner for over 10 years and has also been an examiner for the theory paper and for the DTM&H. He has been Deputy Medical Director since August 2013. Dr Mumtaz Patel has joined JRCPTB at the new Clinical Lead for Quality Management, which will enable her to offer strategic clinical direction to our quality management work. Dr Patel is a renal physician in Manchester, and is currently Associate Postgraduate Dean for Health Education England North West. As well as having a strong academic clinical background, Dr Patel holds an MSc in Medical Education. She is passionately committed to improving training and education for doctors in training, and has developed nationally-shared models for best practice in a range of associated areas.